WHEN WE SAY “Russian literature” we think about the classics, but contemporary Russian-language writing is as vibrant as it is geographically and politically diverse. Within the Russian Federation alone, nearly 180 ethnic groups coexist, speaking over one hundred languages. In Dagestan, for instance, a republic slightly smaller in size than Costa Rica, there are thirteen official and six unofficial languages spoken. Many of these languages—including Avar, Lak, and Chechen—have long literary traditions behind them, but due to policies inherited from the Soviet Union, Russian remains the lingua franca. In the past year, several notable translations have brought to English Russian-language writing from or about the regions far from the country’s political center. Alisa Ganieva’s Bride and Groom, in Carol Apollonio’s insightful translation, is the author’s third book and second available in English (see WLT, Nov. 2017, 68). Written in the alternating points of view of the woman and the man, it tells a story of two young people who return home to Dagestan from Moscow to satisfy their families’ insistence that they marry. Both are forced to balance their respect for tradition with their cosmopolitan understanding of love and romance, but as much as they try, their individual stories are mere fodder for the dysfunctional social order built on systemic corruption and terror. Leonid Yuzefovich grew up in Perm, near the Ural Mountains, and as a young man served in the army in the far east of Russia, beyond Lake Baikal. 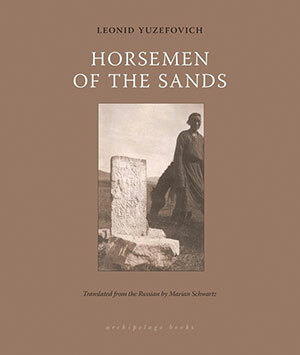 The Horsemen of the Sands, the second of the two brief novellas collected in the eponymous volume, comes to us from that region. Buryatia was once a part of the Mongolian Empire, and in the civil war that broke out after the revolution of 1917, one White officer dreamed of reuniting the region under his own flag. The framed narrative structure is gripping and seeps with layers of history. 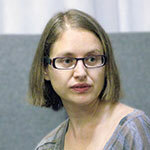 In English, Marian Schwartz expertly translates the different storytelling rhythms of each teller. The publication of Azerbaijani writer Akram Aylisli’s novella Stone Dreams in a Russian literary magazine in 2013 led to actions against him in his country that included stripping him of public honors and book burnings. 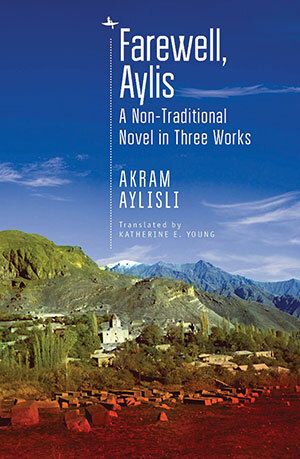 Thanks to translator Katherine E. Young’s advocacy, this work has now been published in English in the volume Farewell, Aylis. In this novella, a character endowed with a strong authorial voice expresses regret and horror at the pogroms his countrymen carried out against Armenians. Beyond the political fervor, Stone Dreams and the other two novellas collected in this remarkable volume offer tremendous gifts to the reader interested in Soviet and post-Soviet culture. In intricately interwoven stories, the teller shows us the work of desecration that the modern state has enacted on traditional culture. 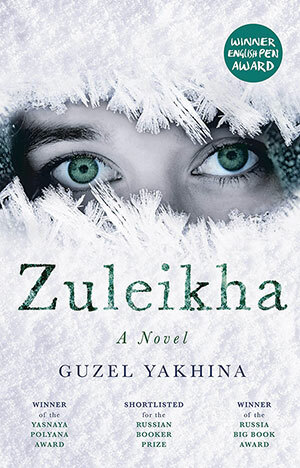 I was particularly pleased to welcome the recent publication of Guzel Yakhina’s debut novel, Zuleikha, in Lisa C. Hayden’s translation. 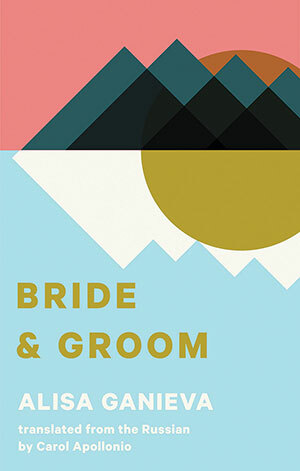 The novel opens as its main character, a young, married Tartar woman, breaks into her own house in search of a treat, and when she’s nearly caught, the scene escalates so dynamically that it sets the reader turning the pages faster than she can scan the words. This is the Soviet Union in the 1930s, and although the large arcs of the characters’ lives—from various forms of death to Siberian exile—take familiar shapes, they are told in a voice and from a perspective that feel delightfully unexpected.